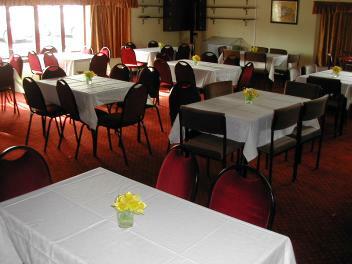 This function and meeting facility is idyllically situated just off the M6 Junction 40 next to the A66 with ample free parking and disabled access and toilet. Seating for up to 100 in theatre style with ease and 40 boardroom. Facilities include digital projector, DVD, Video, Flip Chart, and TV. We offer a full range of food from Tea and Biscuits, Buffets, Hog Roasts and Roast Dinners. 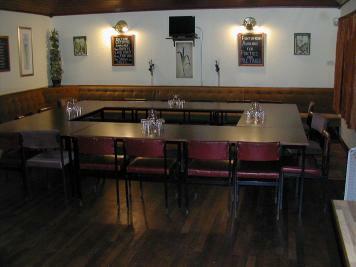 There is a fully licensed bar for the more social events.